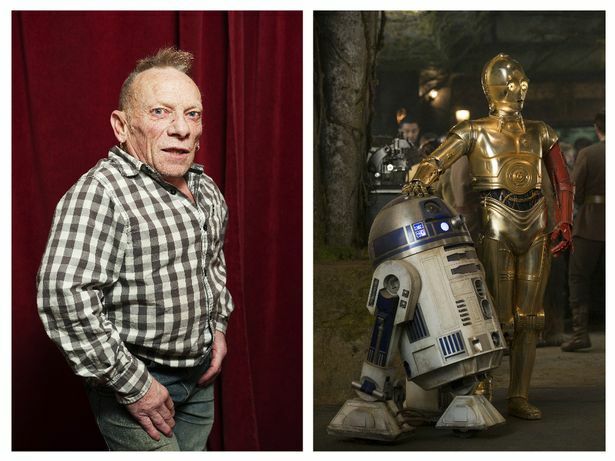 Actor Jimmy Vee has taken over the role of one of the most iconic characters of the Star Wars saga, R2-D2. The iconic droid was famously played by the legendary actor Kenny Baker, who sadly passed away last year. 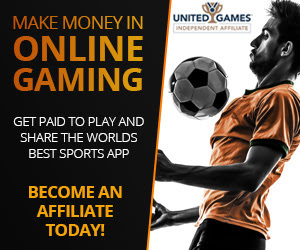 This announcement was made on the website ohsosmall.com. The website defines itself as 'the international home of short and dwarf actors'. In the announcement, Jimmy said: "It's been an absolute pleasure to have worked alongside the legendary Kenny Baker. Kenny was a fantastic actor and taught me all the 'tricks' on how he brought R2-D2 to life which I will continue to portray in his honour. "I'm excited to be a part of the Star Wars universe and can't wait for everyone to see what we've been working so hard on for the last year." Jimmy will play R2-D2 in the next film of the Star Wars franchise, Star Wars: The Last Jedi, which is set for release on December 15th, 2017.